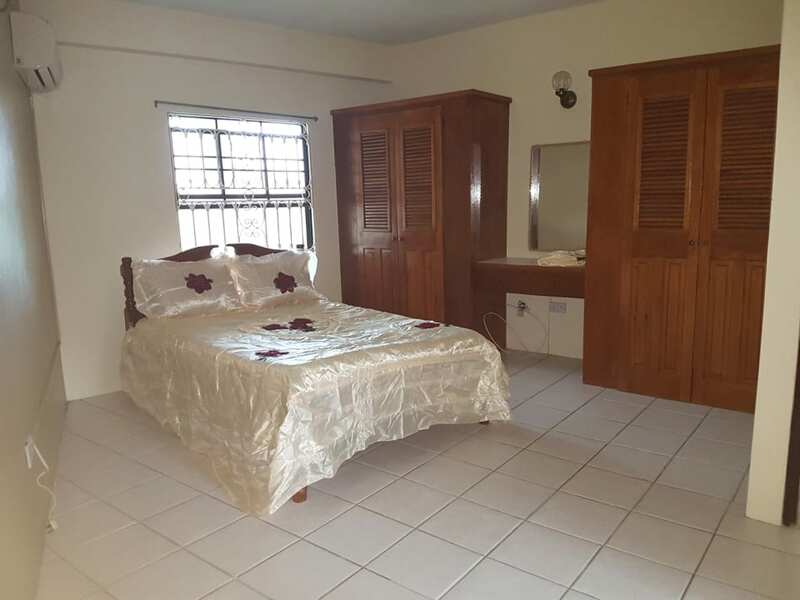 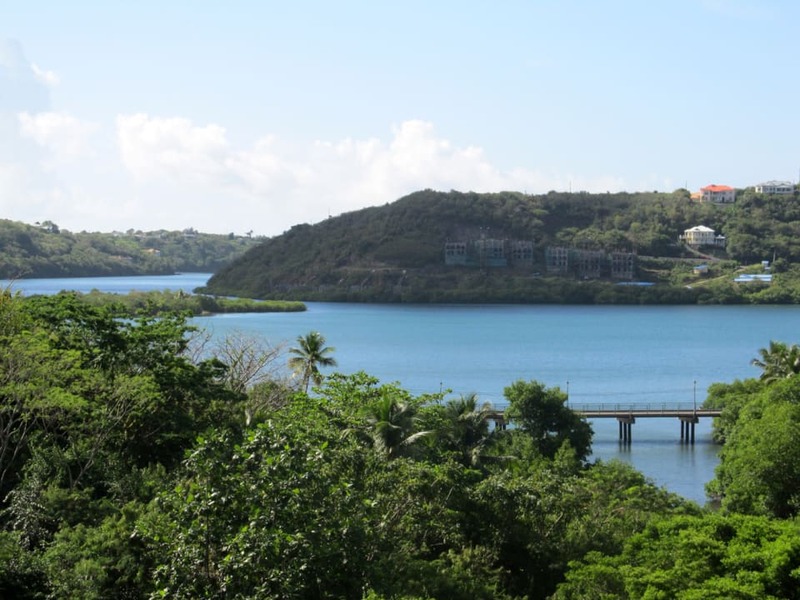 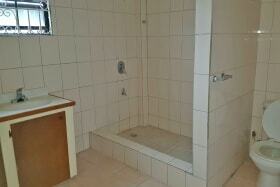 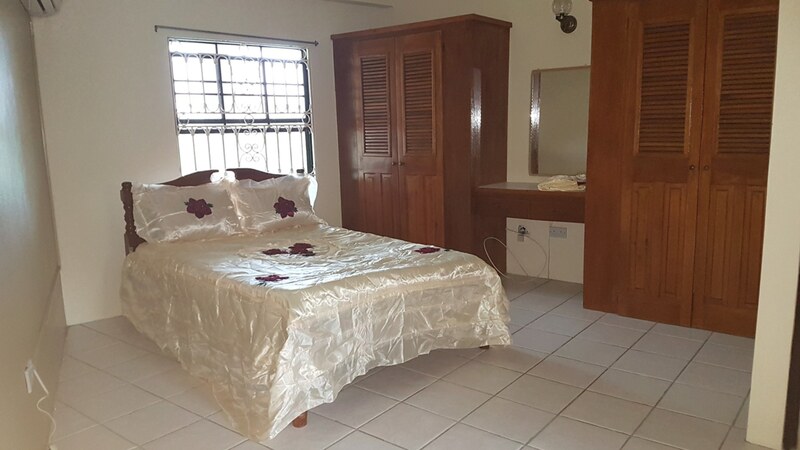 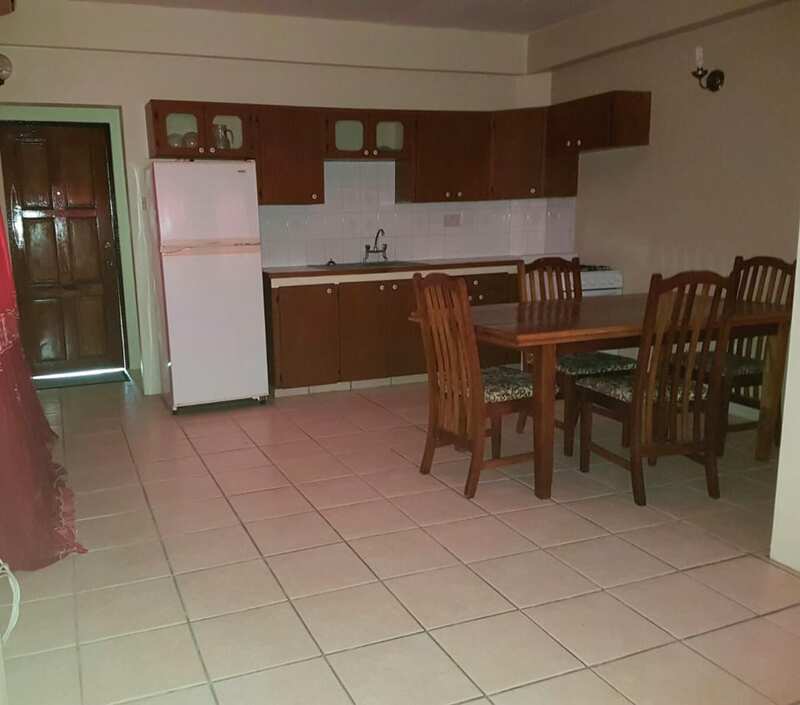 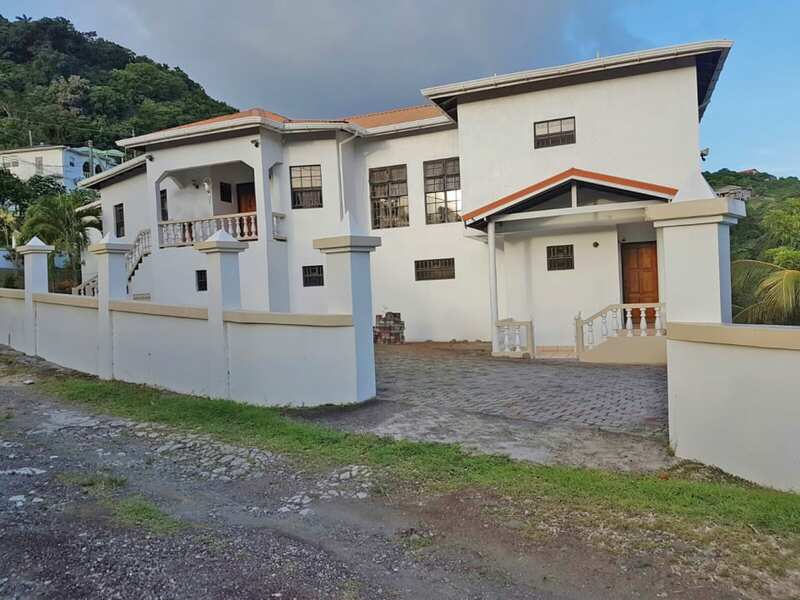 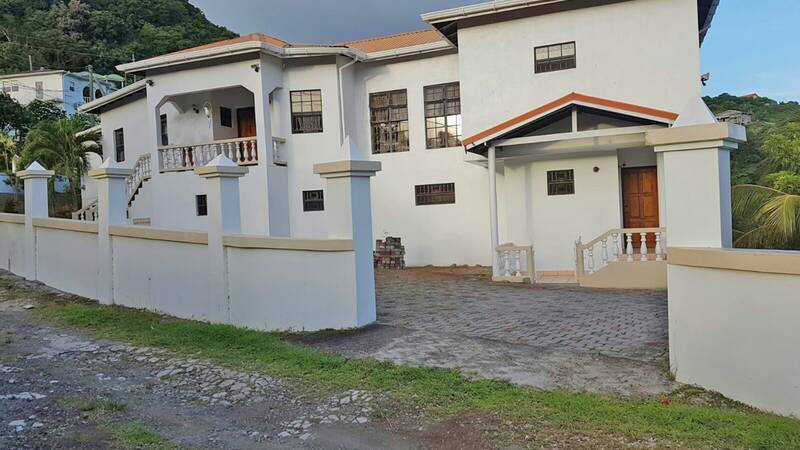 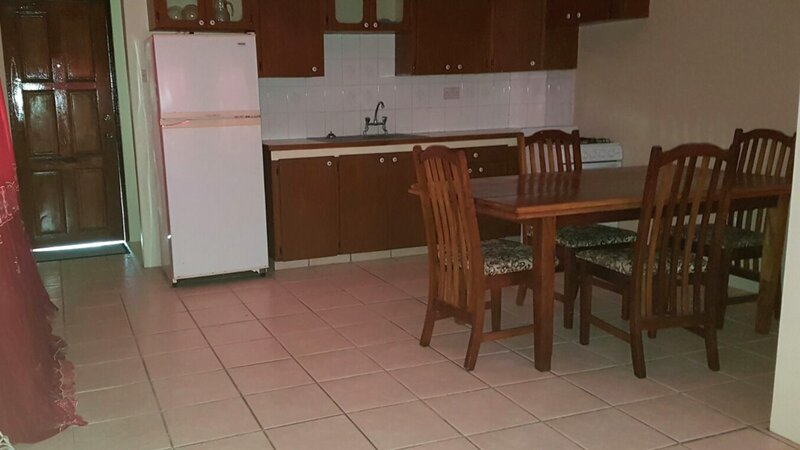 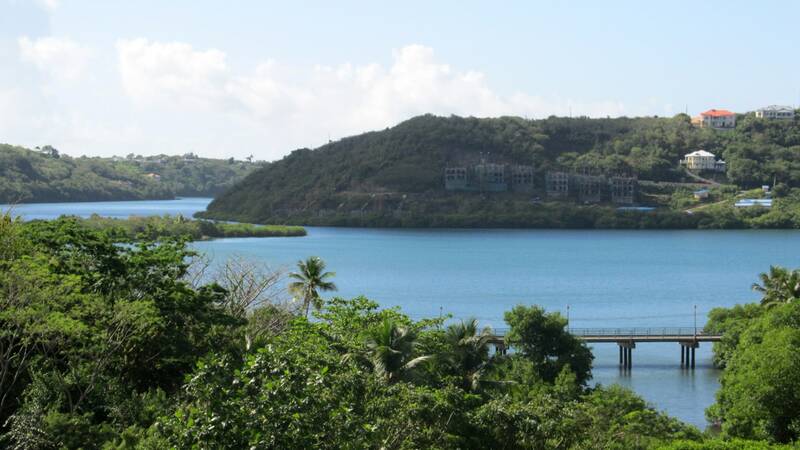 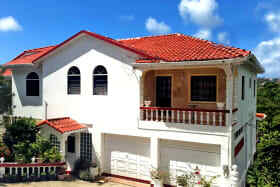 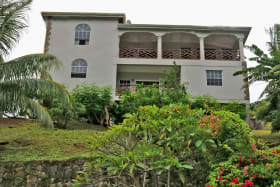 Beautifully built apartment located in the quiet residential area of Calivigny, St. George. 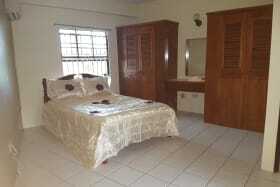 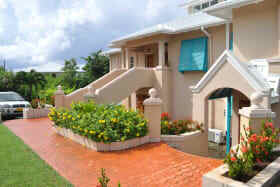 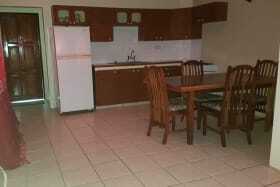 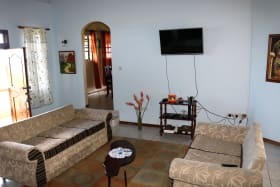 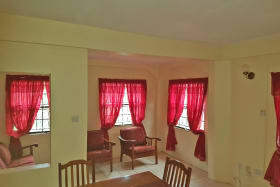 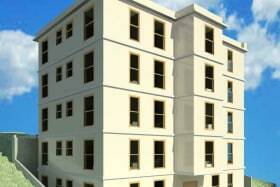 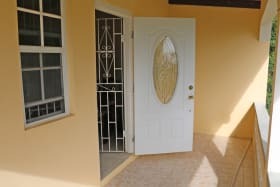 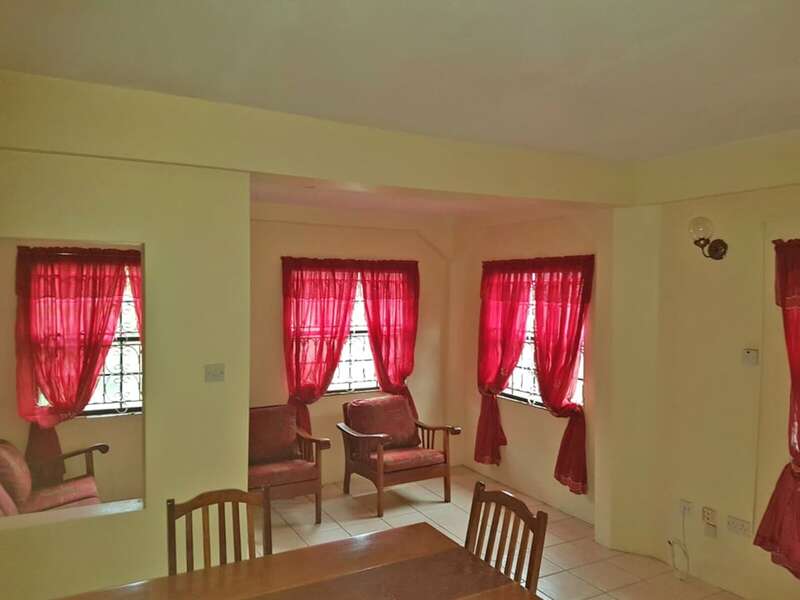 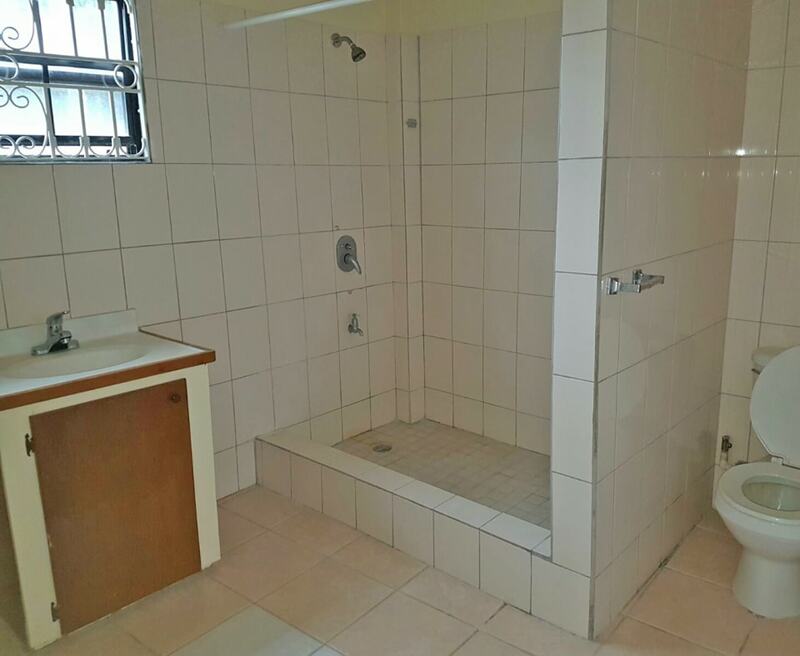 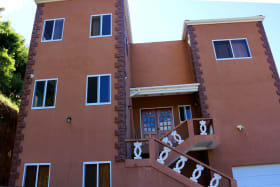 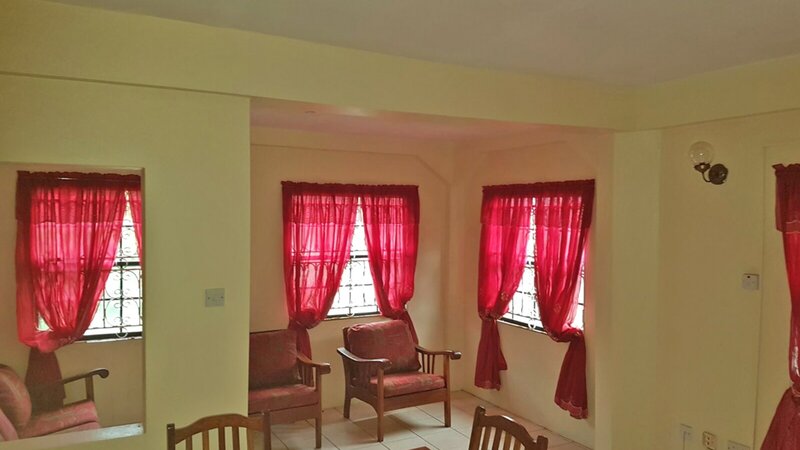 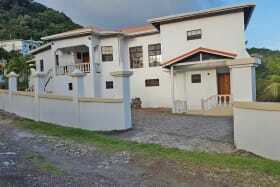 It comprises of 2-bedrooms/ 2-bathrooms, a living, dining and laundry room. 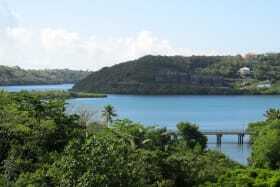 The area is quite breezy and provides a lovely view of the surrounding areas. 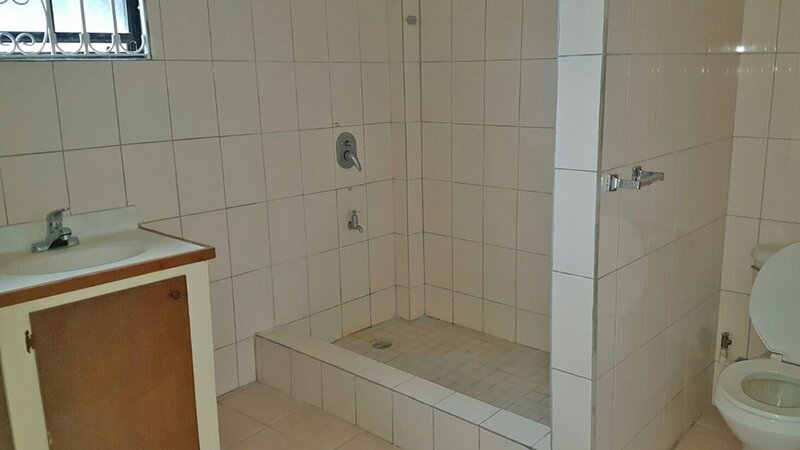 All utilities are paid separately. 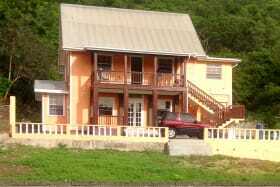 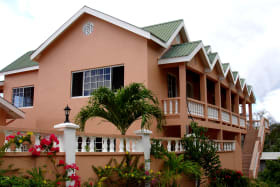 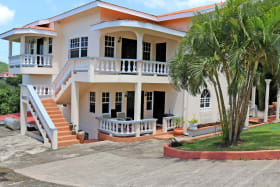 Calivigny is located approximately 15 minutes from the capital city of St. George's and from the world famous Grand Anse Beach.